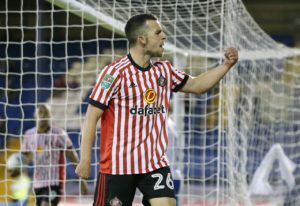 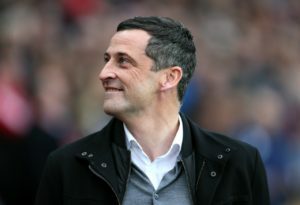 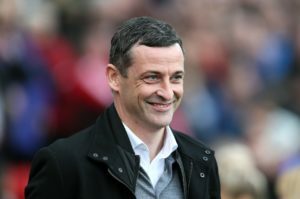 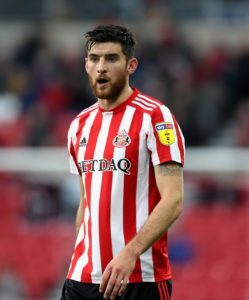 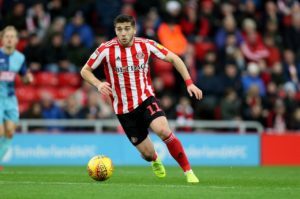 Jack Ross hailed Sunderland's character after bouncing back from their Checkatrade Trophy final defeat with a confident 3-0 victory at Accrington. 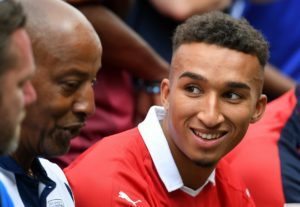 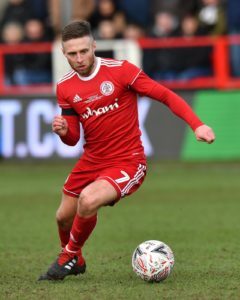 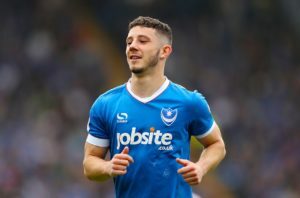 Winger Jordan Clark will sit out Accrington's Sky Bet League One clash with high-flying Sunderland on Wednesday evening. 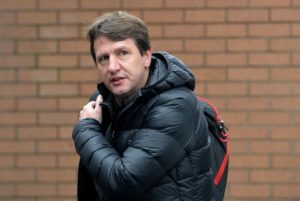 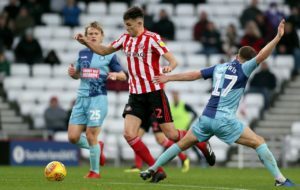 Wycombe have been fined 7,250 and Sunderland 6,000 following a touchline fracas in stoppage time of their fiery League One clash last weekend. 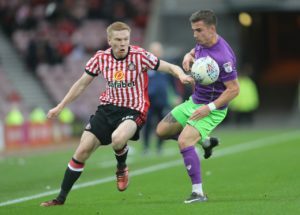 Sunderland winger Duncan Watmore is expected to miss the rest of the season after suffering ankle ligament damage. 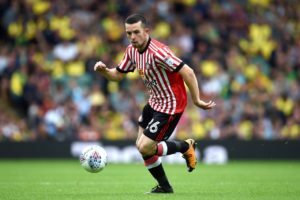 Sunderland captain George Honeyman is free to play in the Checkatrade Trophy final despite his weekend dismissal. 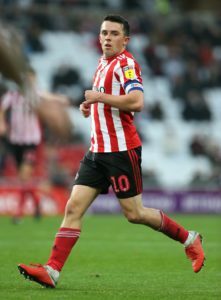 Sunderland have appealed against the red card which could keep captain George Honeyman out of the Checkatrade Trophy final. 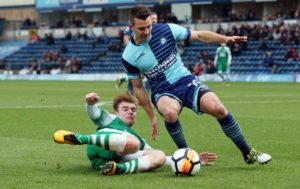 Wycombe skipper Matt Bloomfield could make his 500th appearance for the club when Sunderland come calling on Saturday. 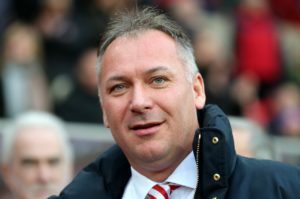 Sunderland chairman Stewart Donald has played down claims that the club could be sold to Chinese or American investors. 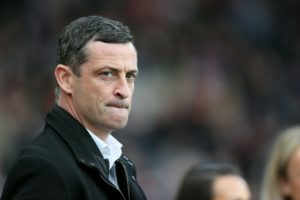 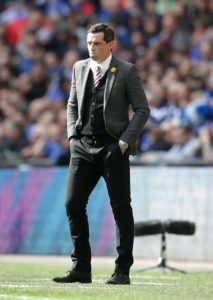 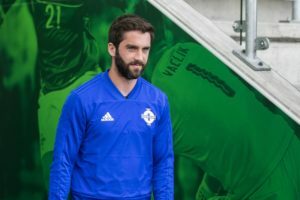 Jack Ross felt Sunderland played some of their best football of the season in the first half of their 2-0 win over Plymouth. 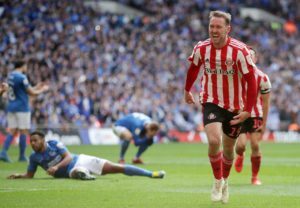 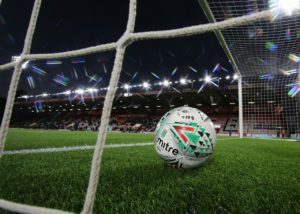 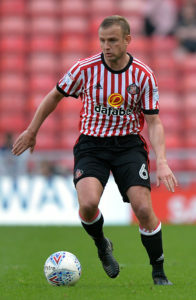 Lee Cattermole and George Honeyman were on target as Sunderland kept up their pursuit of automatic promotion from League One with a 2-0 win over Plymouth.